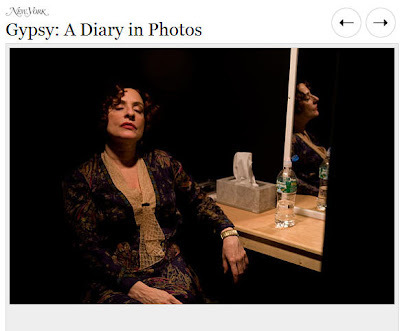 Boris Kachka at New York Magazine has published beautiful photos of the one and only Patti LuPone in her last days of Gypsy. I take back what I say about not crying. The beauty of these got me.